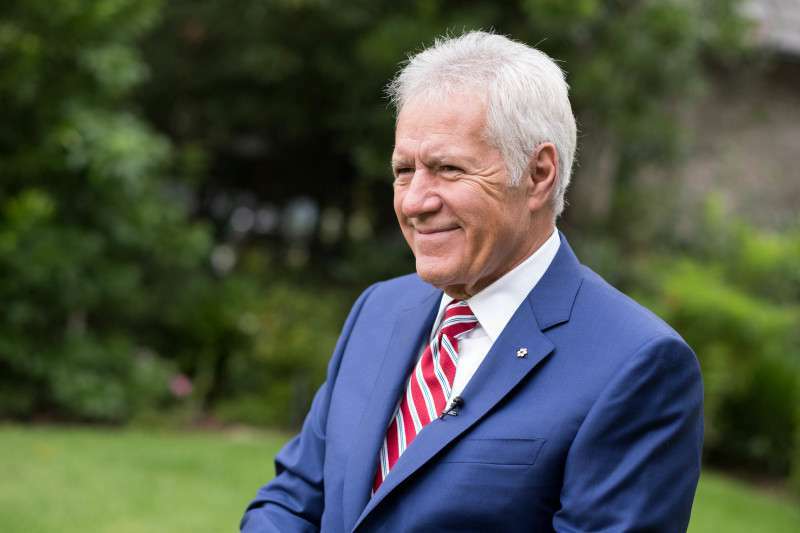 Jeopardy’s long-time host Alex Trebek made a devastating announcement earlier this year. 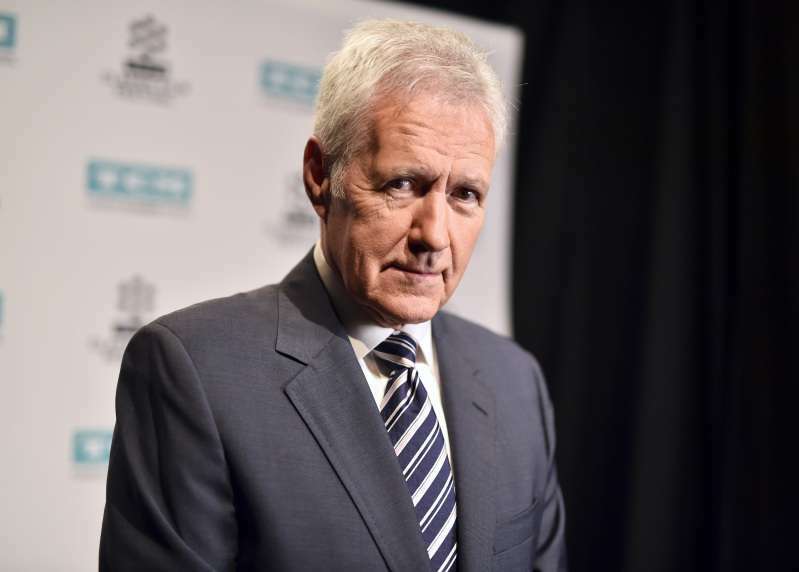 The host revealed to the audience and viewers at home that he had been diagnosed with stage four pancreatic cancer. Despite that, he’s been remarkably positive and even joked that his contract ends only in 2022 so he’s got to work! That’s what he’s planning to do when he feels well enough. But if Alex leaves the show to focus on treatment, we already know who he’d like to see as his replacement. 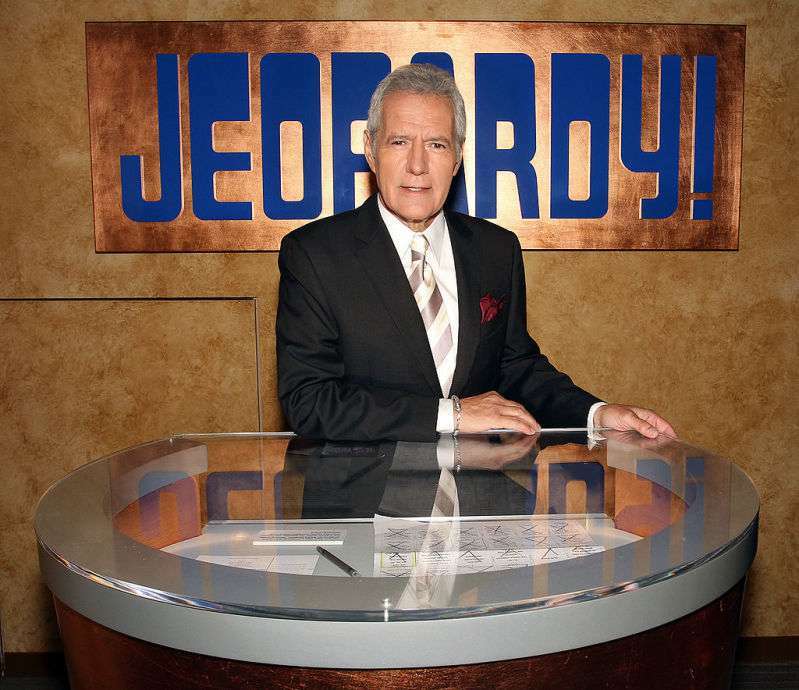 The host has a few thoughts on who could replace him on Jeopardy! He thinks a woman may fill in his shoes, and his has one particular woman in mind. It’s probably going to be a woman, somebody younger, somebody bright, somebody personable, somebody with a great sense of humor. So I nominated Betty White. It was a tongue-in-cheek suggestion, but many Jeopardy! fans would find Betty as a very fitting host! The talk about potential new hosts of the show has been going on since before Alex’s diagnosis. In 2014, when it wasn’t clear if he would renew his contract, a few suggestions were made about his possible replacement. The Mary Sue suggested a woman could fill the role, namely one of the following: Soledad O’Brien, Paula Poundstone, Ellen DeGeneres, Robin Roberts, or Ann Curry. And what are your thoughts on this?